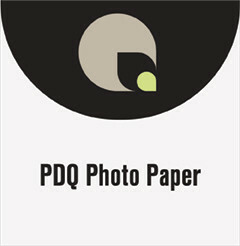 High quality, resin-coated photo-base paper with the latest in microporous coating technology. Features a wide color gamut, superior color density, excellent image detail, and dries instantly. It is compatible with both thermal and pressure sensitive laminates. Posted in the categories Filter by Print Media, Filter by Brand, Filter by Printer.